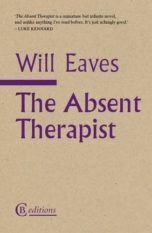 Will Eaves was born in Bath in 1967 and educated at the University of Cambridge. His novels include The Oversight (2001), shortlisted for the Whitbread First Novel Award, and The Absent Therapist (2014), shortlisted for the Goldsmiths Prize. A collection of poems, Sound Houses, was published in 2011. 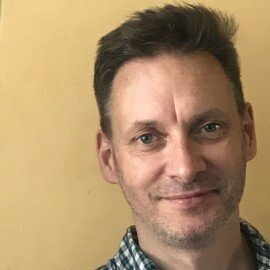 The first chapter of his novel Murmur, published by CB Editions in March 2018, was shortlisted for the BBC National Short Story Award in 2017. 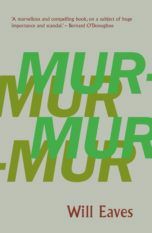 Murmur has also been shortlisted for the 2018 Goldsmiths Prize, shortlisted for the 2019 Republic of Consciousness Prize, shortlisted for the 2019 Wellcome Prize, and longlisted for the 2019 Rathbones Folio Prize. 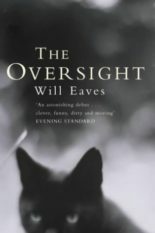 Will Eaves was the Arts Editor of the Times Literary Supplement from 1995 to 2011 and is now Associate Professor in the Department of English and Comparative Literary Studies at the University of Warwick.